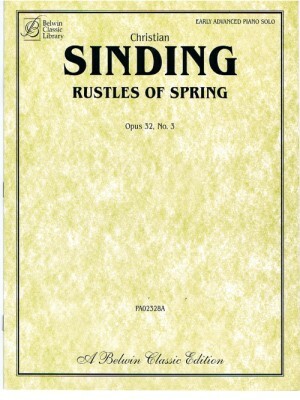 Sinding, Rustles of Spring Op. 32 No. 3, Kalmus ed.